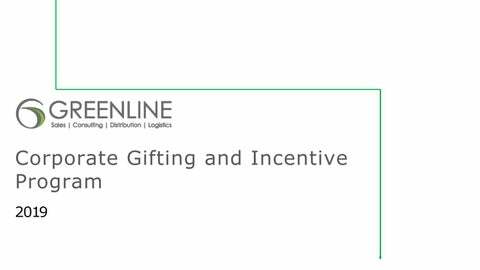 Greenline Corporate Incentives and Solutions • Greenline offers a curated assortment of some of the best brands in Technology and Lifestyle. 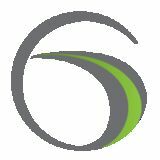 • Our team will work with you to develop strategies and solutions to enhance your customer experience and improve your program ROI. • Greenline’s Apple Partnership as an authorized distributor allows us to deliver best in class products for your needs. Brands with a emblem on the bottom left corner of the slide can be customized to better fit your corporate gifting needs. ADAM elements thinks from the angle of everyday utility combined with aesthetics to produce peripheral products for use in your daily life. Oakywoodâ&#x20AC;&#x2122;s mission is to provide the world with exquisite, unique wooden accessories and wooden decor that is not only aesthetically pleasing, modern and original - but functional as well. Oakywood was born from the passion for extraordinary design and handmade wood crafting traditions. LuMee is the revolutionary, illuminating cell phone case with front facing, adjustable LEDlights for brighter selfies and video chatting in any lighting. LuMee can also function as a lighted makeup mirror or flashlight. MobyFox creates high quality Watch Faces and Straps. They feature Retro games such as Galaga and Pac-Man as well as styles like Pineapple andPizza. They further support this through theirapp which allows for custom Apple Watch Faces. Compatible with iPhone andAndroid, the SkyClip is the world's first mounted airplane holder for smartphones to enable travelers to work or play while on-the-go. No matter where you're headed, the SkyClip is the perfect gadget to support your smartphone andensure you have a pleasantflight.